Bump Boxes offer a variety of different boxes tailored to your delivery date, with top-tier products free of ingredients known to be harmful to you or your little bump. Different subscription boxes start as low as $32/month, as of the day of our review. Their pregnancy boxes also make the perfect gift, spoiling mommy with a nice relaxing box to pamper her before (and after) the big arrival! 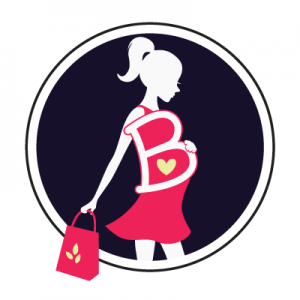 The fun continues after the pregnancy (extendable until your child’s third birthday), with monthly goodies and baby essentials ranging from teething toys to fashionable diaper bags.